The Trump team, however, was never really able to capitalize on the gift from Mueller. The news cycle quickly turned to covering the rambling interviews of Trump’s lawyer, Rudy Giuliani. According to a new report from Vanity Fair, Trump is furious at Giuliani and is contemplating his fate. In the same interview Giuliani claimed that there were never any plans drawn up for a Trump Tower Moscow. These claims were contradicted last night when Buzzfeed released copies of the drawings. Sources close to the White House say of the president, ““Trump is screaming. He’s so mad at Rudy.” The president’s team is reportedly divided on whether or not Giuliani should be fired. Serving as Trump’s lawyer, though, has been a high-profile position for Giuliani. After a failed presidential run in 2008, acting as a Trump surrogate has helped offer a spot back in the limelight. 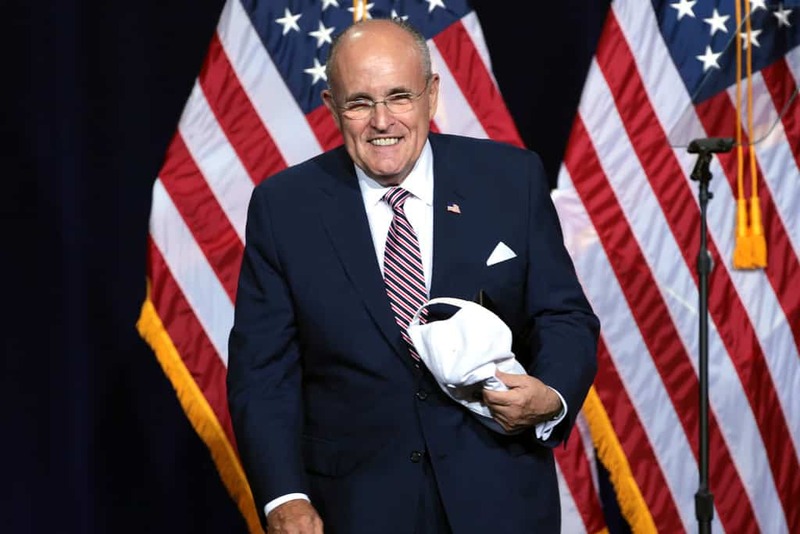 If Trump is to rid himself of Giuliani, it is unknown who would step into his place. The Trump legal team has already faced the high-profile departures of John Dowd, Ty Cobb and Don McGahn.